Vamtam Beaver Themes: How to set up WPML plugin? Please note, that the most important requirement to work the translation for templates and saved rows is each language version to have the same slug (see the screenshot below 2.2.)! 2.1. 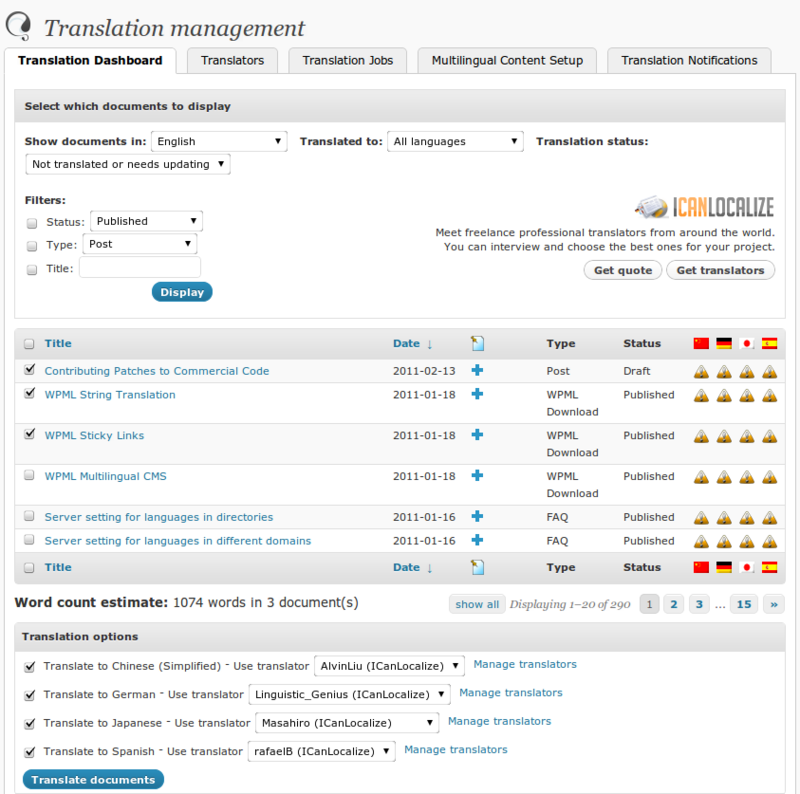 To connect the translation of the template or the saved row - don't add a new template / row, but translate the existing using the "+" icon for "Add translation to German/Spanish, etc." You can duplicate the content (there's an option in the right-hand block), then select the "Translate independent" option and you'll have the same page layout. 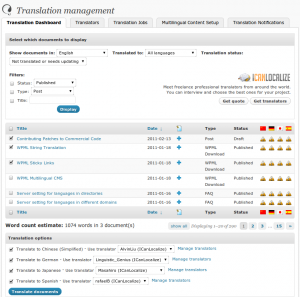 Next, you can simply translate the texts to the language you need. Please watch the attached video!